Cyprus Vaults is the first independently owned safe deposit box and locker vault in Cyprus. 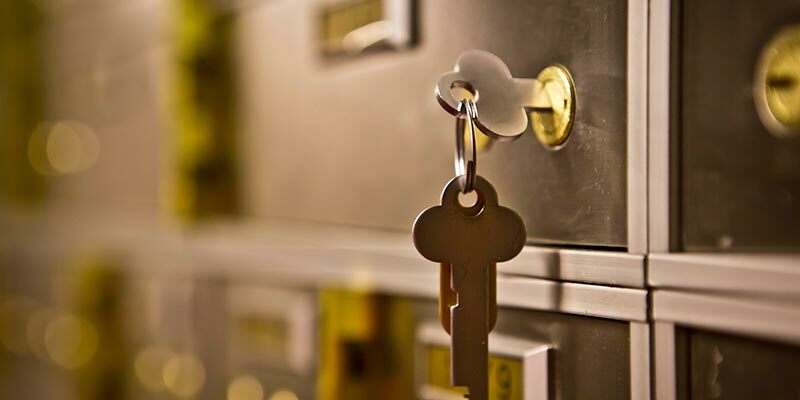 We are a purpose-built vault offering many different sized Safe Deposit Lockers for all budgets. We are protected by cutting-edge security and sophisticated technology, including facial recognition and bio-metric software. Our Vault is constructed from the latest vault wall technology and is a graded, VDS tested vault unlike that of other bank vaults. Our discreet location is housed within a building with multiple other businesses, ensuring anonymity and further security – no one need ever know that you are specifically coming to visit our facility. 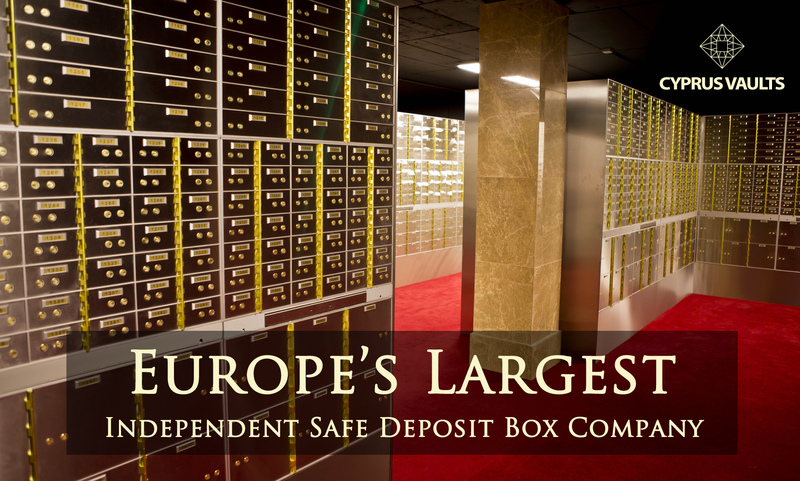 Cyprus Vaults is part of Europe’s largest independent ‘safe deposit box’ company. 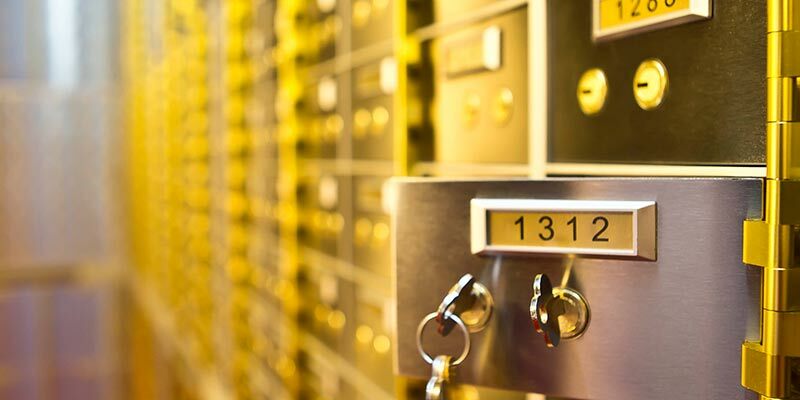 The company currently own and operate 4 other Safe Deposit Box Vault facilities. With other vaults located in Ireland – Merrion Vaults, Scotland – Glasgow Vaults and 2 facilities in England – Newcastle Vaults & Liverpool Vaults. Each facility is unique as the Vaults are purpose-built to our exacting standards. With multi-level secure access procedures in each location, our security surpasses that of most major banks. Constantly expanding, as a major force in the custodial industry, the company is at the forefront of securing the valuables of our clients. 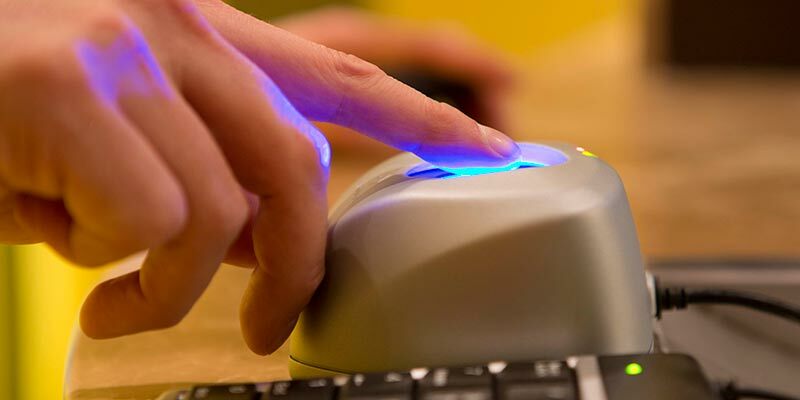 Clients gain access to our high security vault at Cyprus Vaults by successfully navigating a number of security levels of personal identification: a biometric scanner, a customer PIN code and digital photo recognition. We have private viewing rooms within our vault available for your convenience. Our Vault is manned by our highly-trained custodians and is live-monitored by our offsite independent security contractors to ensure 24-hour around the clock protection. At Cyprus Vaults we are dedicated to delivering a premium personalised service. 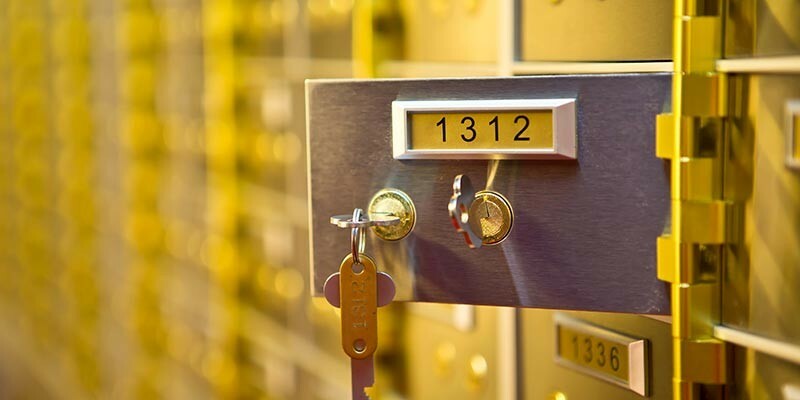 We guarantee the most secure environment for your valued and treasured possessions within your own private safe deposit box or locker. 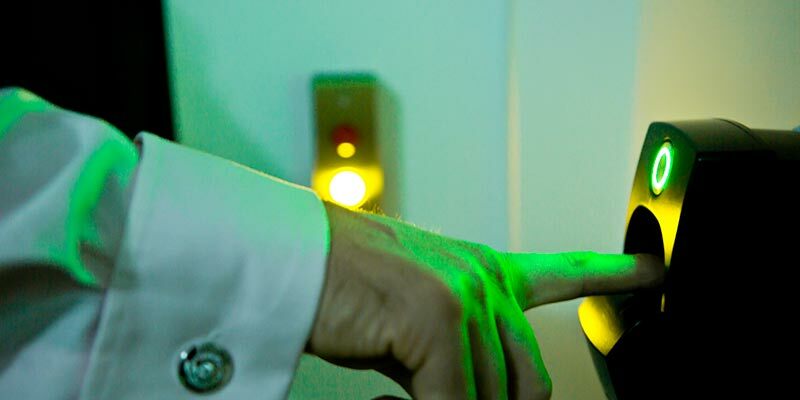 You can rely on not only the best security technology, but also the best professional attention delivered by our highly trained custodians and reception team. Each client is guaranteed absolute security, privacy and discretion. 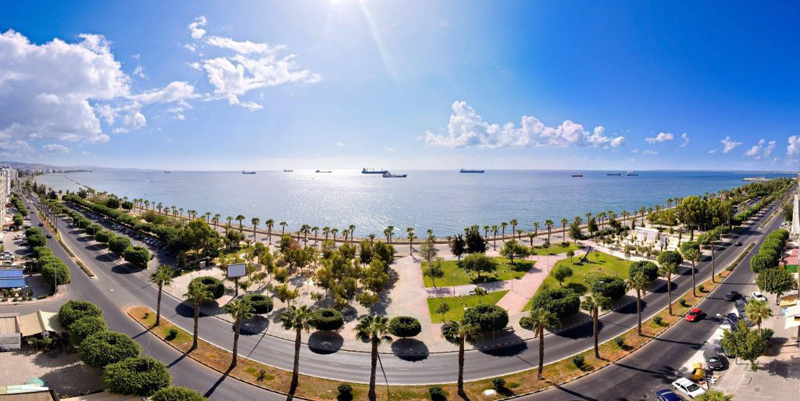 We are situated in the City Centre of Limassol, offering unparalleled convenience to our clients. Cyprus Vaults is also accessible via several transport links. On-street car parking is readily available outside our facility for your and private secure parking is available on request. Numerous adjacent businesses ensure anonymity for our clients. To open an account at Cyprus Vaults, you will need to present photographic ID (a valid passport or driving licence is best) and 1 form of proof of address (a utility bill or bank statement that is less than 3 months old). Following registration, which takes only minutes, you will have immediate access to, and use of your Safe Deposit Box.